Nigeria Malaria Fact Sheet United States Embassy in Nigeria Malaria Worldwide Malaria affects 3.3 billion people, or half of the world�s population, in106 countries and territories. 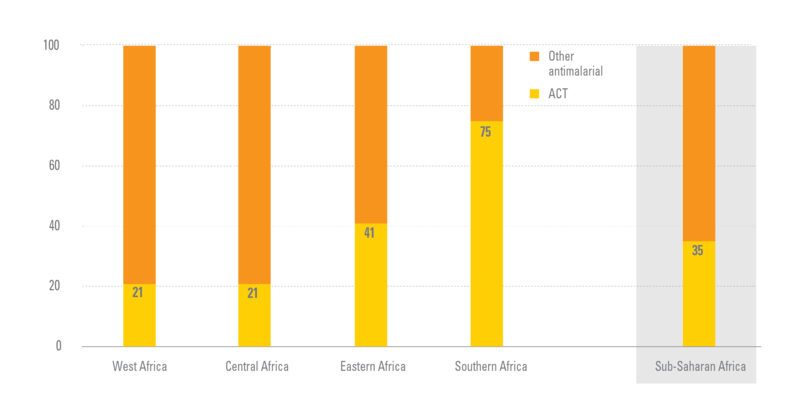 WHO estimates 216 million cases of malaria occurred in 2010, 81% in the African region. WHO estimates there were 655,000 malaria deaths in 2010, 91% in the African Region, and 86% were children under 5 years of... iii CDC Kenya 201 Annua Report CDC Kenya Annual Report 2016CENTERS FOR DISEASE CONTROL AND PREVENTION � KENYA U.S. government interagency PEPFAR team planting sukuma (kale) as part of a World AIDS Day 2016 Pre-event in Nairobi.